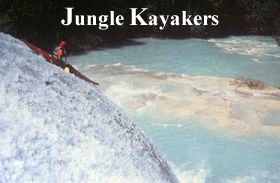 View cart “Jungle Kayakers” has been added to your cart. 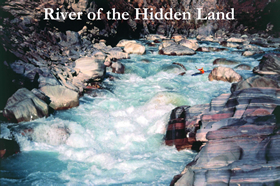 The first kayaking expedition to Bolivia, exploring the unrun rivers of the area north of La Paz on the eastern slopes of the Andes and also climbing one of the classic peaks in the Andes. 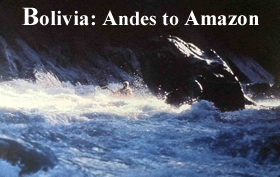 Multiple first descents and difficult steep rivers, as well as showing the Bolivian culture. 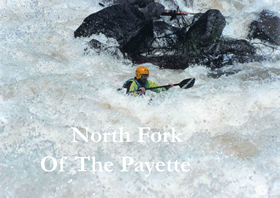 Kayakers: Scott Lindgren, Danielle Crist, John Foss, and Doug Ammons. 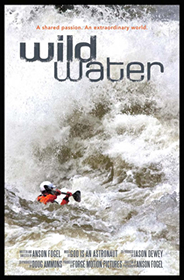 (Outdoor Life Network, 1997) This film won an Emmy award for action cinematography.